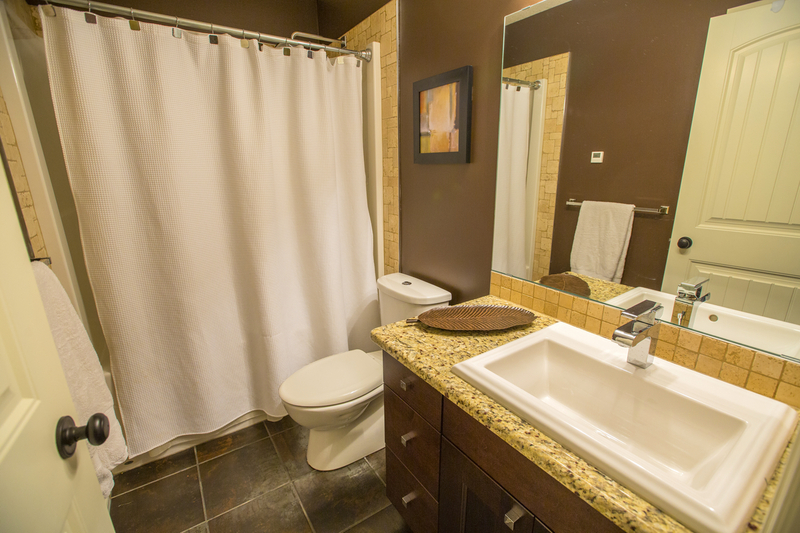 Town & Country Plumbing specializes in residential, commercial and agricultural plumbing, heating and mechanical services. 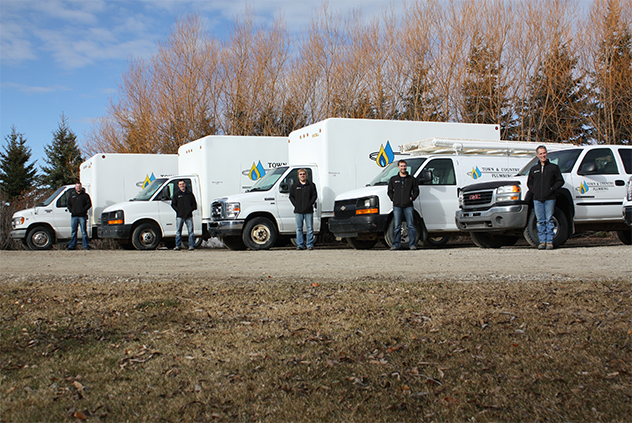 From Calgary north to Olds, we are here for your plumbing needs. 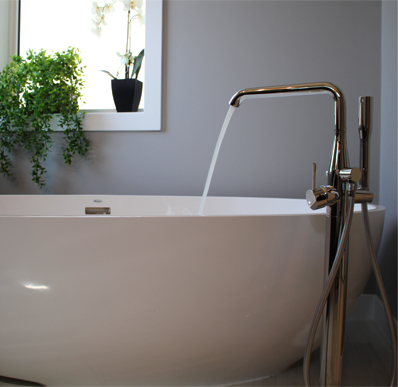 Town & Country Plumbing is a full service mechanical contractor operating in the communities in and around Rocky View and Mountain View Counties in Central Alberta. 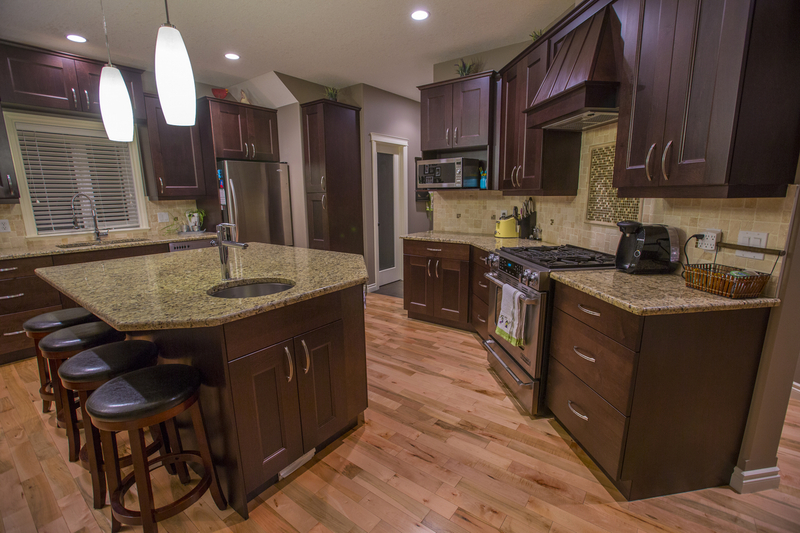 With one of the most diverse product offerings in the industry, we bring the experience and expertise to complete any project efficiently and effectively. Over the years Town and Country has grown, expanding its products and services. 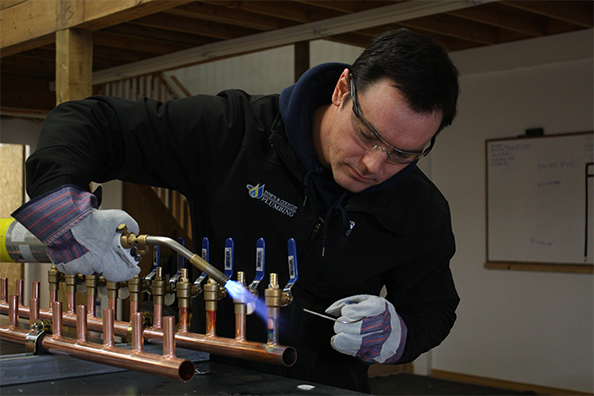 Today, we provide residential and commercial plumbing, hot water heating and gas fitting for custom home builders, general contractors and private individuals. 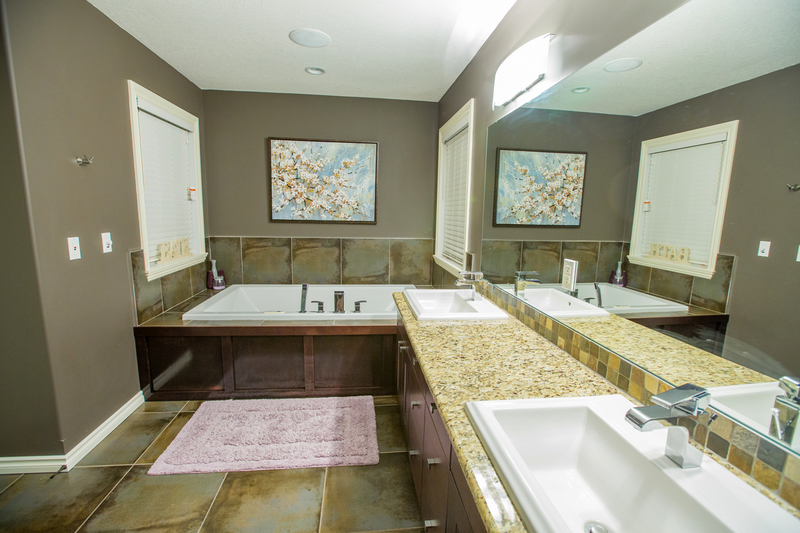 We also design, build and service septic systems and water systems. Town and County Plumbing now provides plumbing services through its new division called TCP Service. 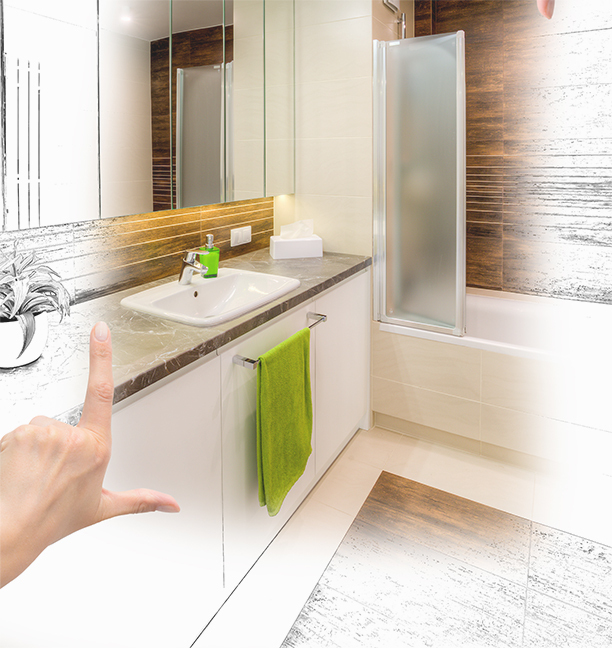 Whether you've just bought a new home or are renovating an existing space, Town & Country Plumbing is here to help you step by step through the design process. 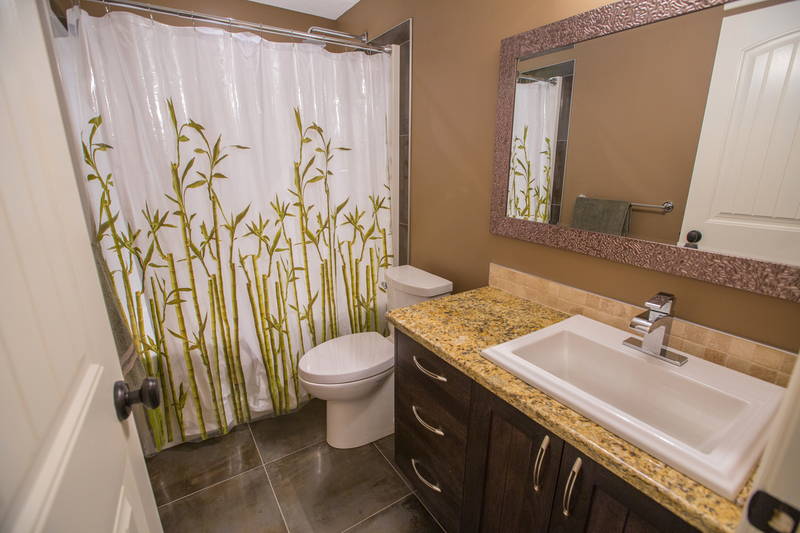 With multiple brands, fixtures and finishes to choose from, the possibilities are endless. 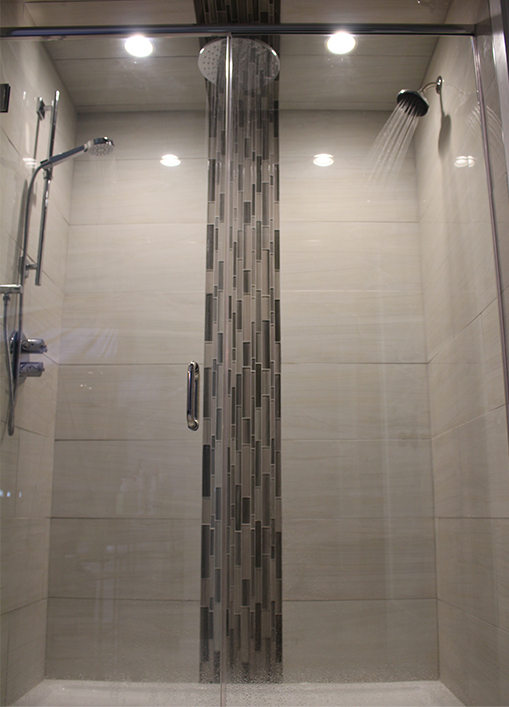 Have a look through our showroom to gain inspiration, find your style and finish, and contact us today for your free quote.